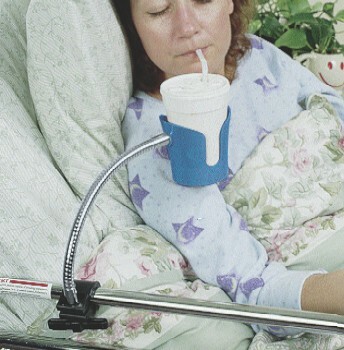 This is the answer when you need your water or other drink close at hand in a hospital bed or wheelchair AND without the worry of spilling! 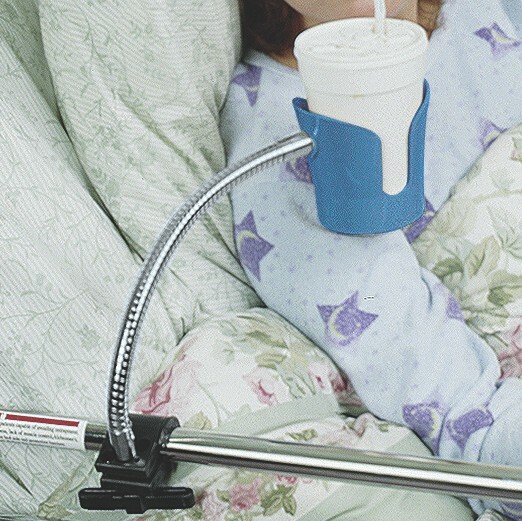 An 11 inch long flexible, chrome plated, gooseneck extension to the cup holder makes positioning easy and effortless. 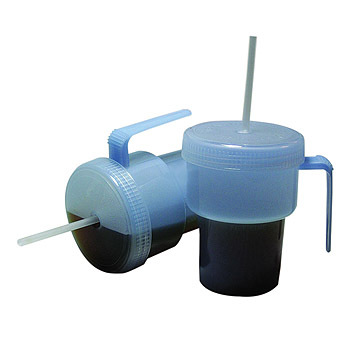 Bring your drink in close, or push it away - all without the worry of spilling. It is very easy to move or to reposition when needed. 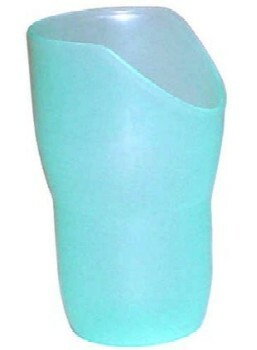 Most glasses or cups will fit into the plastic holder, even those with handles. 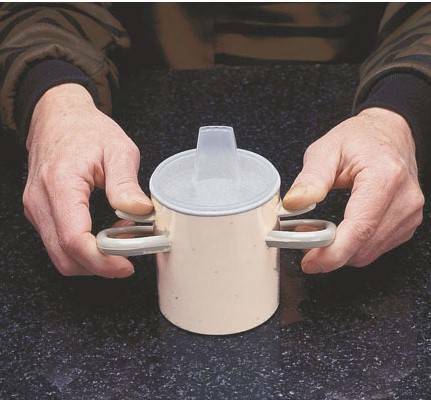 It will also hold a normal soda beverage can or bottle. Please shop carefully, this item is not returnable.